TechBlade is for those who want the cutting edge in news and articles that can be found online and other media sources. The advocacy of Techblade is to be a source of information ranging from Science and Technology, ICT and Education. Its broad coverage for 2016 has taken it from the Diwata Microsatellite launch to the achievements of notable Filipino scientists particularly women. The awards given to students who competed in mathematics competitions here and abroad and also the new developments made by the Filipino youth with regards to ICT. The regional centers where there is now a burgeoning BPO-ICT industry was also given emphasis. In its advocacy, TechBlade aspires for equal development throughout the country. It appreciates the efforts of noted industry driven personalities, both in public and private institutions and even in their personal capacity. TechBlade recognizes that national development is an all hands operation from the lowliest worker, from students and teachers, from government officials and functionaries, from private individuals who use their own time and resources in order to advance national development. The youth whose amazing achievements in tournaments of engineering, mathematics, science and IT made 2016 a banner year for the country. New products and processes were given attention and even old technology was articulated so as to have a sense of history and proportion with regards to the advances of technology now at breathtaking speed. From health apps to the Particle Collider and the technology on tunneling under mountains. 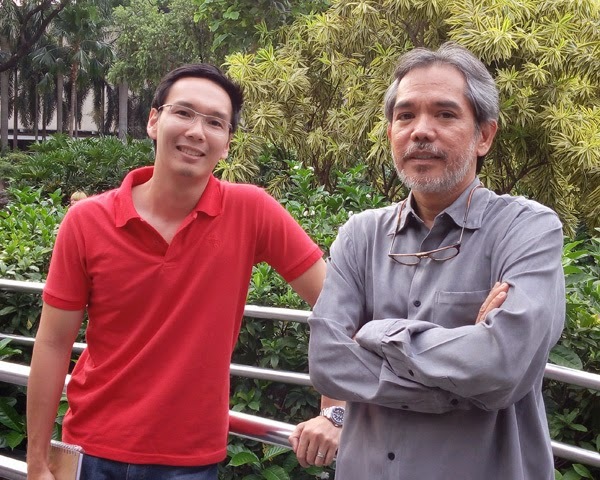 The publication has always respected the academe and its vital part in nation building. The awards and achievements by these people give honor to the nation and TechBlade tried to do its part in widely disseminating the triumphs of these people. Above all, TechBlade will continue to improve and expand its coverage of these subjects so as to be a ready and reliable and credible source of information for all. 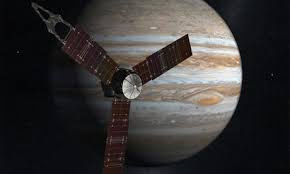 TechBlade advocates the regional expansion on the use of science and technology in order that these will be the engine of regional development. 2016 has been an exciting year with regards to these efforts made by key people and local government units in cooperation with public and private institutions. 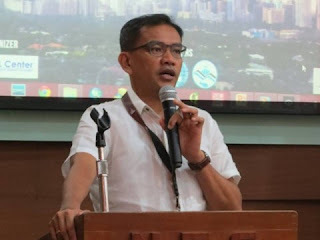 The Information Technology and Business Process Association of the Philippines (IBPAP) has chosen Bacolod City as one of the key information resource areas under the Information and Communication Technology (ICT) Roadmap 2022. The Bacolod-Negros Occidental Federation for Information and Communications Technology (BNEFIT) was requested for support in the development and implementation of the roadmap by the IBPAP. This would entail the holding of data collation, focus group discussions and meetings that will consult all the stakeholders in the IT-BPO sector under BNEFIT. Participation in various fora and workshops scheduled from May 9 to 13 was also requested. 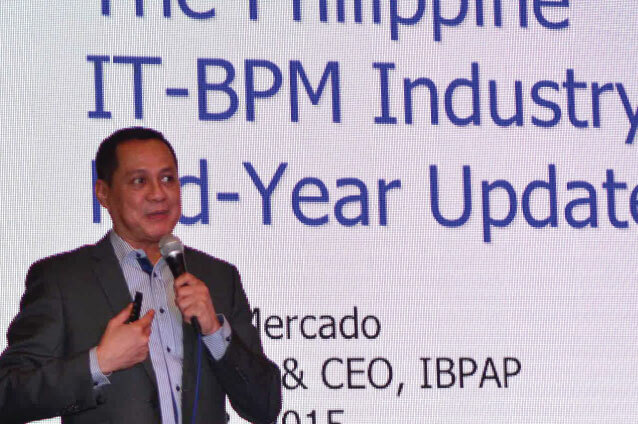 “We are now preparing the ICT Roadmap 2022 in the midst of rapid technological advances that have drastically altered our business environment,” was disclosed by Penny Bongato, executive director for Talent Development and Research of IBPAP. Playtech Industries, a 10 billion dollar conglomerate that supplies online gaming software solutions is set to arrive on July this year to pledge and commit investments to Victorias City that includes developments in the ICT sector and a cyber school. This was disclosed by Victorias City Mayor Francis Frederick Palanca after taking his oath of office before Silay City Judge Eunice Tan Cuansing and witnessed by Israeli Ambassador Effuie Ben Mityayau. Playtech, an Israeli conglomerate is one of the key players in the world with regards to online gaming solutions. Victorias City is envisioned to be a cyber city in partnership with the Israeli government. Tacloban City and the Province of Leyte will be this year’s host of the National ICT Summit organized by the National ICT Confederation of the Philippines (NICP). The Regional Information and Communications Technology Committee – Eastern Visayas Federation for Information Technology (RICTC-EVFIT) will be hosting the eight staging of the annual summit on November 10 and 11, 2016 in Tacloban City and in the Municipality of Palo, Province of Leyte. Bacolod City’s multi-stakeholder model of Bacolod City in generating information and communications technology (ICT) jobs and opportunities today serves as a guide and example for other cities and provinces, says former councilor Jocelle Batapa-Sigue. 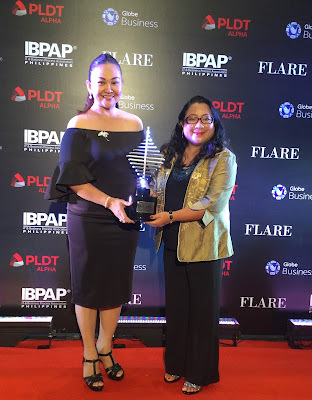 This was after the city received one of only six awards during the 1st Flare Awards organized by the Information Technology-Business Process Association of the Philippines (IBPAP) last Friday, October 28 at the Marriot Hotel, Pasay City. Receiving the award in behalf of the city government was Councilor Em Legaspi-Ang and former Bacolod councilor Jocelle Batapa-Sigue in behalf of the Bacolod-Negros Occidental Federation for Information and Communications Technology (BNEFIT), the official ICT council of Bacolod and Negros Occidental. Only 2 days left before Christmas! Is everything ready for your Noche Buena? If not, I found the answer to your no-more-time-to-go-shopping problem. There’s actually an online grocery delivery service developed by a group of young Filipino millenials that aims to ensure fast, convenient, and safe delivery of groceries right at your doorstep. 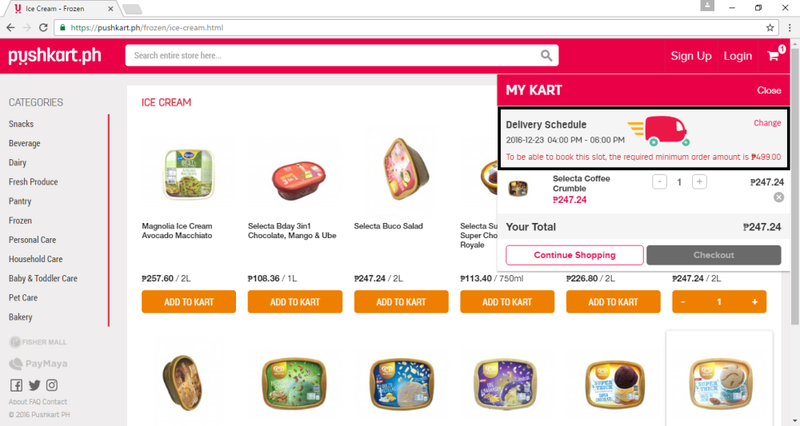 Pushkart.ph wants to help you avoid the typical 3 hour chore of braving the traffic and carrying heavy bags for your grocery shopping. 2. Select the items you want to add in your Kart. 3. 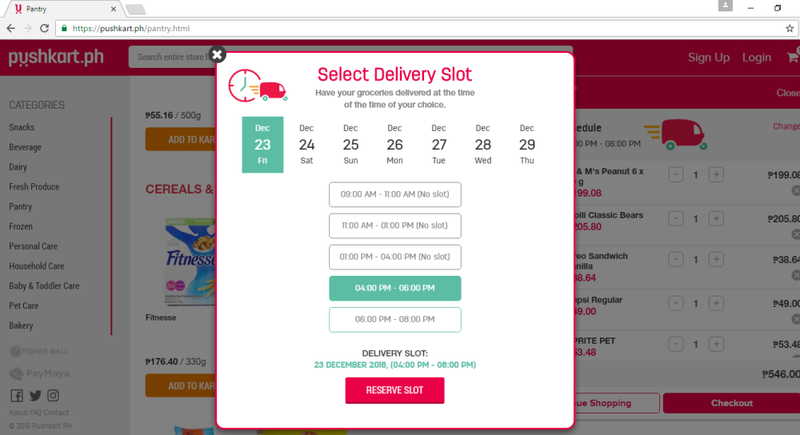 Choose your delivery date and time. 4. 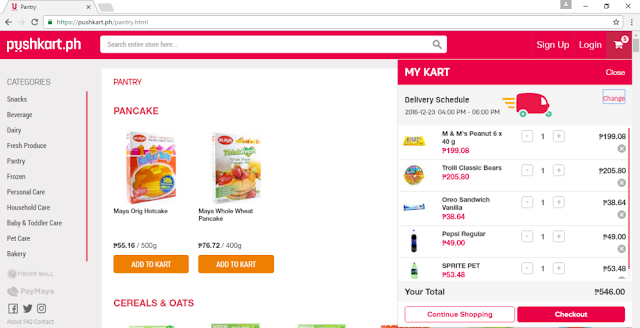 Once you're done shopping, click the Kart logo to view the summary of your orders. 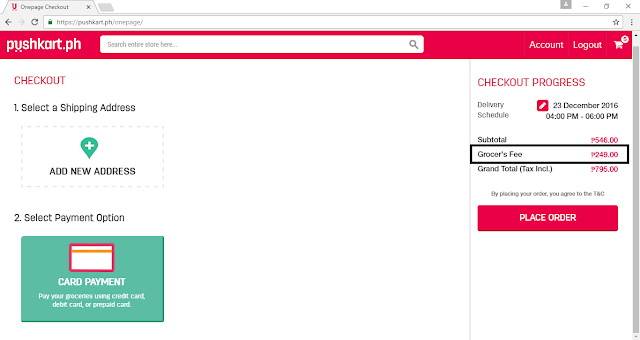 You can also remove or add items there. 5. Click "Checkout" to see your order summary. 6. 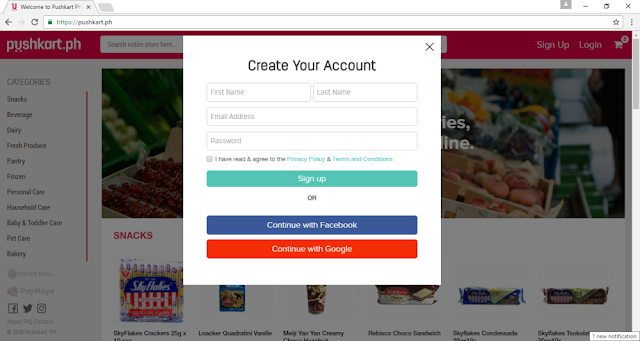 Enter your shipping address and payment method. You will also see there that they have charged you with a Grocer's Fee. 7. Finally, settle your payment and wait for your items to arrive at your doorstep. More than anything, pushkart.ph is developed and conceptualized in the Philippines which makes it more exciting to use. A National Broadband Plan (NBP) amounting between Php77 Bn to Php200 Bn will be signed by President Duterte by January next year, 2017. This was according to the Department of Information and Communications Technology (DICT). 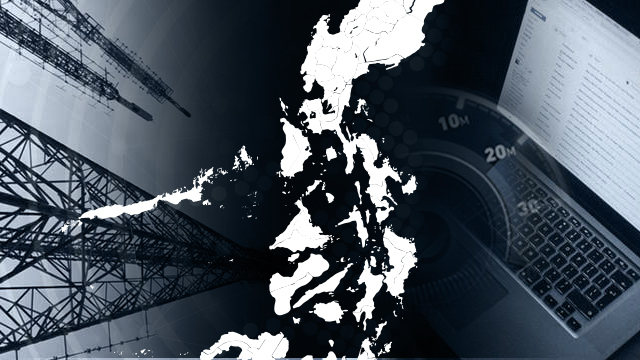 It would be an infrastructure for Information and Communications Technology (ICT) from the northernmost tip of the Philippines all the way down to the south. This will form the backbone for interconnecting communications technology that will be used by the government and to serve the needs of the people who need access to ICT services. "Hopefully, we can submit it to the President by the first part of January, kasi pinapa-fast track ko na 'yung detalye," CICT Secretary Salalima said. It was noted that during the first State of the Nation Address (SONA), President Duterte instructed the DICT to facilitate the improvement of ICT in the entire country with emphasis on those who have yet to have access to such services. Inter-agency consultations were conducted that resulted in a plan that will encompass the entire length of the country. "Ito 'yung sinasabi natin na: We put up the infrastructure from north to south, but the priority of the infrastructure is to serve government and people in the countryside na hindi naaabot ng telco service providers," the DICT chief disclosed. The plan consists of using the grid of the National Grid Corporation that runs 5,000 to 10,000 kilometers of fiber optic cables. This will then be the backbone of thr proposed ICT infrastructure. "Now, because we have agreed with what option to use, we will put up the details of the specific costs so that once we are done with finalizing the plan, we will refer it back to the President – for the President to declare it as approved," Salalima noted. The plan will then be gradually implemented once it gets the imprimatur of President Duterte. It is projected that implementation would entail two to three years. Such an infrastructure will have a wide range of developmental impacts such as government services, business, startups, education, spurring ICT growth in regions and enabling the people access to information and technology needed to catapult less developed regions into the 21st Century. Catholics seeking to confess their sins to a priest in Spain can now turn to a new app to find the nearest available cleric. Confesor GO detects a user’s location and shows the location of priests around them who are ready to listen to their sins as well as the shortest route to get to him. It also provides basic information about the priest, including his name, date of birth and the year he was ordained as well as a list of the Ten Commandments. “The priest may be in a confessional in a church or some place down the street or at a park in your city,” reads the description of the app on Apple’s iTunes store. The app will be launched on Thursday on the Feast of the Immaculate Conception, a national holiday in Spain which celebrates the belief that the Virgin Mary was conceived without sin. 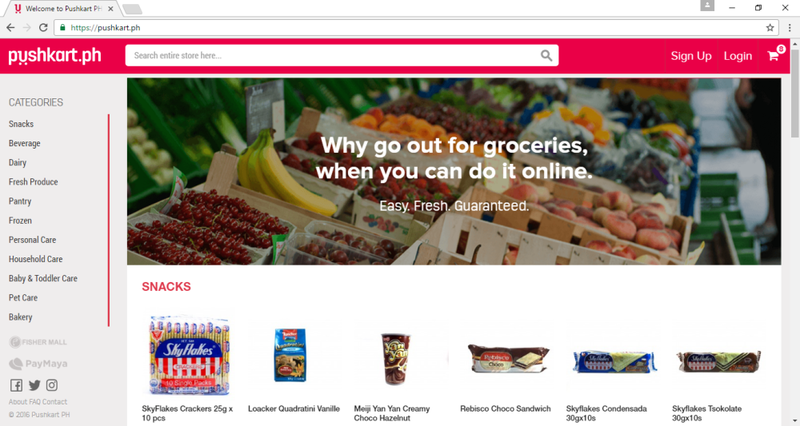 A beta version has been downloaded several thousand times since it was made available to the public in late September. The bishop of the northern city of San Sebastian, Jose Ignacio Munilla, is one of around 100 clerics across Spain who have so far signed up to use the app to signal when they are available to hear confession, which usually involves admitting sins to a priest in a confessional booth. Father Ricardo Latorre, who came up with the app, said he hopes the service will become available in other Spanish-speaking nations in Latin America next year. “It has generated a great deal of interest and there are many priests from these countries that ask to join. What happens is things take time and it is impossible to do it faster,” he told Catholic news website Verdad en Libertad earlier this year. While Catholicism remains deeply embedded in Spanish culture, regular church attendance in Spain, like elsewhere in Europe, has steadily fallen. The majority of Spaniards, 59.3 percent, say they “almost never” attend mass, according to a survey published Monday by the Sociological Research Centre (CIS). Just 15 percent said they went every week. IdeaSpace is launching it National Startup Competition for 2017. IDeaSpace started in 2012 by incubating and funding 52 startups, and more are targeted to join those who have become full-fledged enterprises by today. Private sector involvement in startups are crucial in a country such as the Philippines, who majority of businesses employ 61% of the workforce. Ranging from agricultural businesses to high technology developments and processes, these enterprises are the real lynchpin of the Philippine economy. Let us categorize them into Micro Small and Medium Enterprises or MSMEs. Given the financing structure for such industries in the country, the extremes of the industry sector gets easier financing. For large businesses and corporations, these usually get “clean” loans without any collateral requirements. At the other extreme are the first M, te Micro. These need financing ranging from Php50,000 to Php150,000. There are various government programs that cater to these enterprises and there are even politicians who would go into financing such since they have a perceived (helpful” image for the politicians. Now for the Micros to graduate to the S and M, these are where the difficulties lie. No matter what industry be it in agriculture to app design and development the financing of Php150,000 – Php 2 million are whom the banks will not touch with a 10 foot pole. But these are the crucial segments of the economy since these will spur growth in the critical “middle” areas of the population and the economy. The banks would factor in collateral and guarantees, processing and monitoring and collection mechanics. Thus there is a gap between the large and micro enterprises with regards to financing. This is where IdeaSpace comes in. Knowing th huge potential for technologically innovative ideas germinating in the minds of a relatively young population, IdeaSpace was the first to harness such potential. It goes beyond financing but also delves into creating an ecosystem wherein startups can germinate, thrive and flourish because of the said ecosystem. For 2017, IdeaSpace will accept 15 startups whose development and growth will be accelerated by the program. 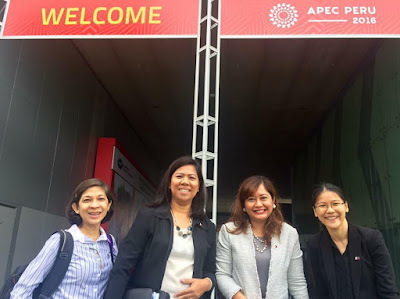 “This year, we’re looking to extend our support to more startup founders with burning passion to start up their own business and help the country progress with the help of technology and innovation,” said IdeaSpace executive director Diane Eustaquio. What is important is that the Php150,000 ceiling will be breached since the winning startups will get the amount of Php500,000 funding and it is guaranteed as equity free. This will allow the startups to re-invest their earnings back into the enterprise so as to spur it for further expansion. Aside from the funding, support for office space, communications, software, additional trainings and notably mentoring from accomplished industry professionals will be provided by First Pacific. 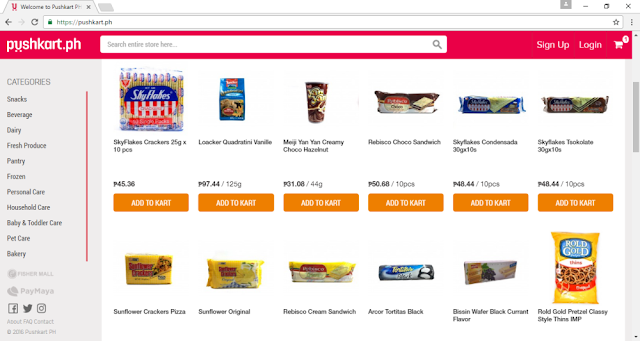 These support packages add up to Php1 million. IdeaSpace is a non-profit foundation backed by First Pacific, Metro Pacific Investments Corp (MPIC), Metro Pacific Tollways Corp (MPTC), MPIC hospital group, PLDT, Meralco, Smart Communications, Maynilad, Voyager Innovations, and PayMaya Philippines. IdeaSpace is also in partnership with the Department of Trade and Industry, Department of Science and Technology, and the JP Morgan Chase Foundation. 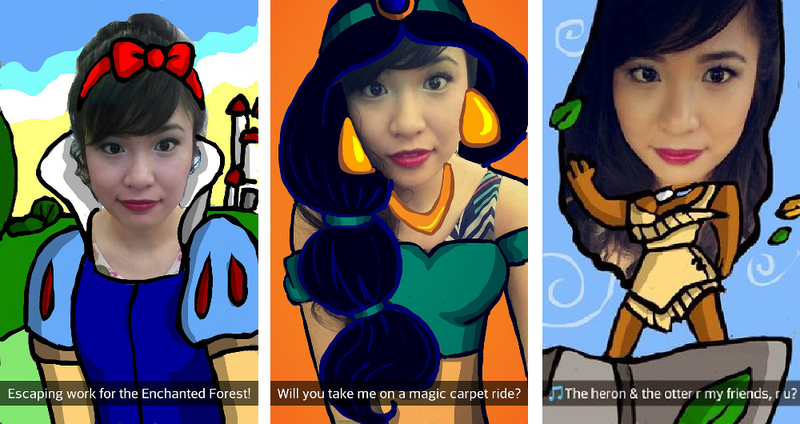 Cyrene Quiamco, commonly known as Cyrene Q in social media, has been amusing everyone with her unique artworks – from celebrity portraits to collages of Disney characters in Snapchat. Quiamco joined Snapchat in 2014 when she was still working as a web designer for a telecommunications company. Her celebrity selfie series became viral on social media and opened a lot of doors for the 27-year-old Filipina social media influencer. 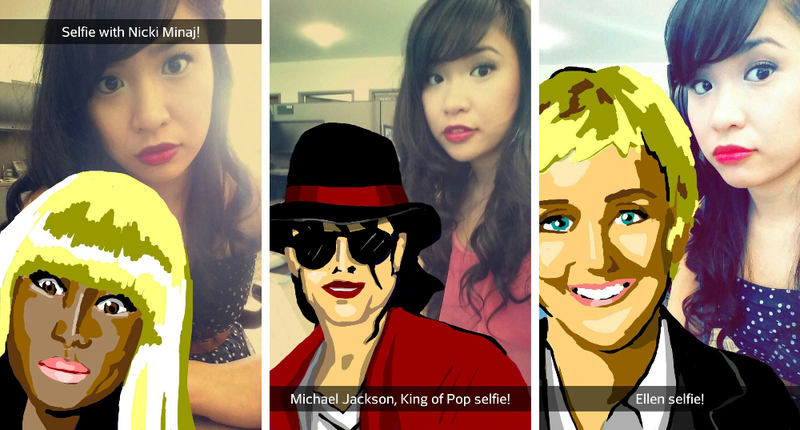 In 2015, she decided to quit her stable job to become a full-time Snapchat storyteller. 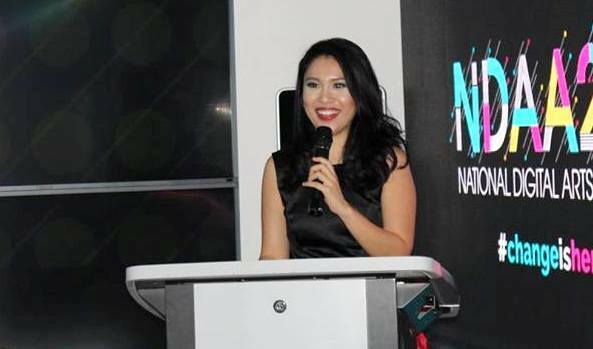 Since then, Cyrene Q has been successful in turning her favorite hobby into a lucrative job. She has worked with big companies such as Walmart, Samsung, MTV, and Disney where she creates her own snaps and doodles for a specific project and earns as much as $500 million per year. 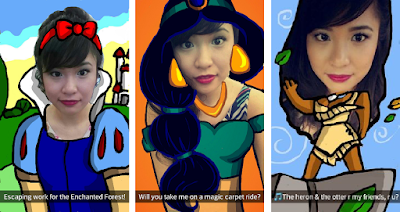 Cyrene Q believes that brands are now choosing Snapchat as a platform for advertising because it is more engaging compared to other apps. 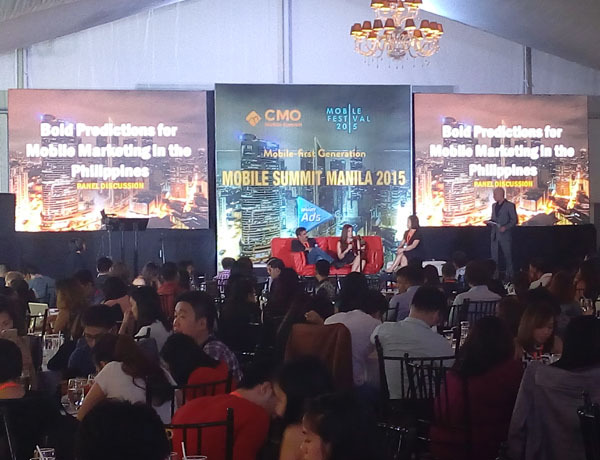 “People do not only watch you but they interact with you”, Quiamco said. She tries her best to converse with her followers and she thinks that it is the reason why brands choose her and why people love her. Visit http://ndaa.globaltronics.net/ for more information on the National Digital Arts Awards 2017. Although online tutorials have been the foundation of her coding skills, she went to the next level when her mother, noting her increasing ability to do code got her tutors to further enhance her skills. In February 2016, she founded Girls Will Code. It is a company that teaches coding to youngsters like her. She initially taught 10 elementary students at the Bagong Nayon 2 Elementary School basic programming. They learned Scratch Jr, a programming language that was designed and developed for children aged 5 – 7 years old. This enables children to make interactive stories and games. This is how children can cobble together graphical programming blocks for command driven tasks such as graphical images of actions (jump, run, sing and even dance). The instrinsic logical nature of programming is that it instills a structured approach wherein programming language can be learned just like normal language when at a youthful stage. Thus, fluency is achieved. Sieh wanted it to be learned as being part of a “community” wherein all the young coders will be given specific routines to be coded and then they will all be interfaced as the finished product. The “community” aspect makes it more fun to do coding and at the same time teaches them the value of teamwork. This also applied Game Theory in solving problems, developing and designing solutions for these problems. This is the same structured learning that will be used in all phases of life for everybody and starting them young will make them assets for their schools and communities. This is a good for any child. 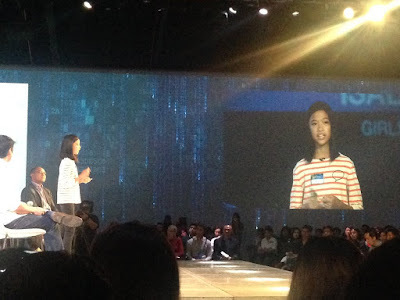 Isabel Sieh is now 13 years old and has entered the field of Engineering. She hails from Antipolo City, Rizal. 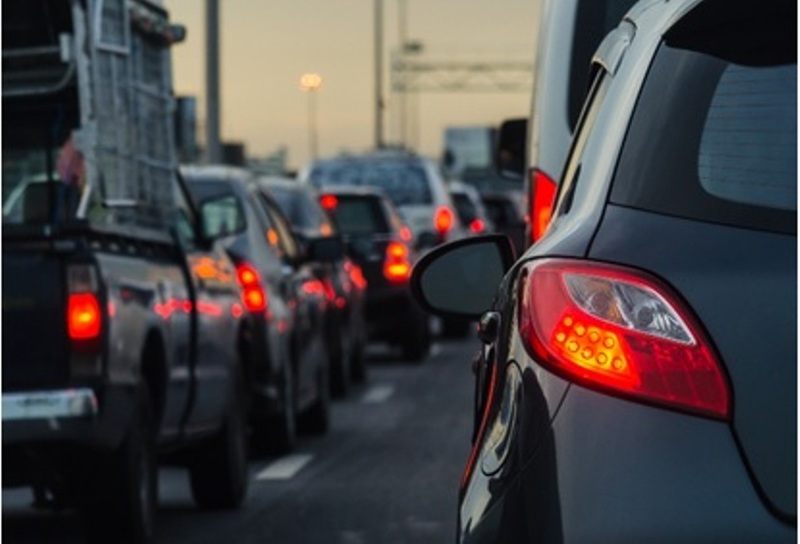 We all know too well that the holiday season can be problematic amid higher demand for consumer products and the capability to distribute them on time. Through the years we have seen time and time again how the horrendous traffic in Metro Manila compounds this problem. For many of holiday gift-givers and the would-be Santas, making their loved ones wait is simply not acceptable. Fortunately, this can be addressed by a few logistics providers that can help move things around the metro. 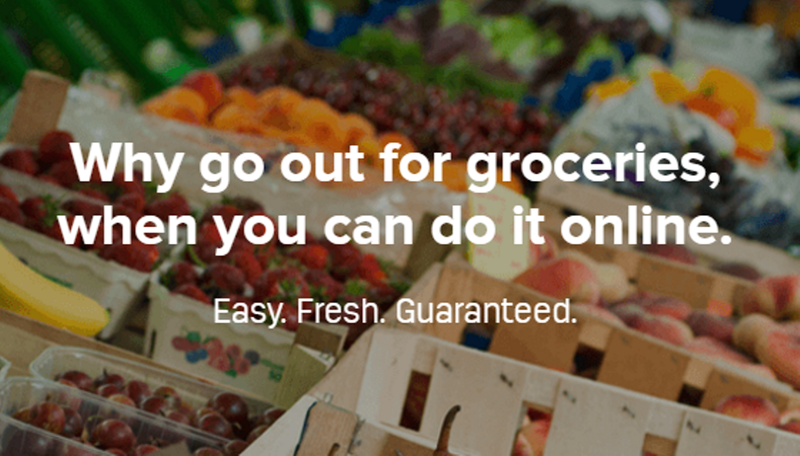 Transportify now gives the market a cheaper and more efficient alternative for their on-demand logistics needs. 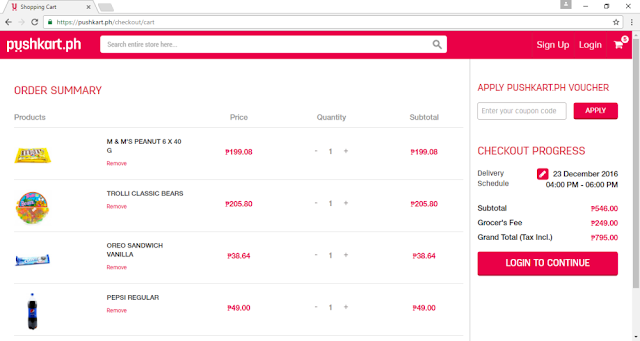 A mobile and web application that connects customers with qualified independent contractors (driver partners), Transportify is the ideal logistics solution for delivering anything within Metro Manila and even surrounding areas. With a pool of over 1,500 driver-partners in less than 5 months of operations in the Philippines, Transportify has the network and capacity to address on-demand logistics not only during holidays but all year round. For MPVs, customers only need to shell out P250 for the first 3 kilometers and P20 for every km thereafter. Need a bigger vehicle? No problem, they also have L300s that start at P600 for the first 3kms and P30 for every km thereafter. Noel Abelardo, Head of Business Program, said: “We want to help move things faster and more efficiently in Metro Manila this holiday season. Transportify will help business customers and even individuals manage their logistics needs so they can focus on things that really matter to them. Our value proposition for on-demand logistics needs is better than what is available in the market." With Transportify, delivery needs for the holiday are no longer worrisome. May it be for your corporate giveaways, event and promotional materials, office raffle prices from huge appliances to small tokens for your employees, or just simply gifts for your loved one. Download the Transportify app on Apple Store for iOS devices, and on Google Play Store for Android devices. 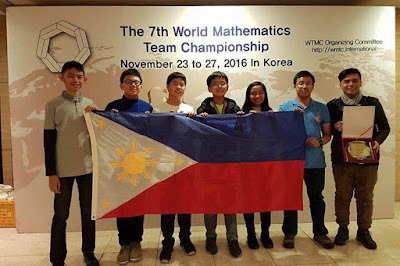 A total of 27 medals consisting of 3 gold, 7 silver and 17 bronze were won by Filipino students competing in the World Math Team Championship in Incheon, South Korea. The Math completion was held last Nov. 23 – 27, 2016. Philippine Science High School (PSHS) Intermediate Team and Xavier School for their Advanced Team garnered top honors in the competition. The World Math Team Championship was established in the year 2009. The difference with other world math competitions in the world is that it is a team driven series of examinations. Also, cultural exchanges and interactions together with tours give a well-rounded exposure to the participants. The coaches of the respective teams are Jose Manresa Enrico Espanol IV (PSHS Advanced Team), Mario Danilo R. Lanura (PSHS Intermediate Team) and Roberto Ongaria (MHCS Teams). “I find reviewing with Zookal is so much easier. Questions are categorized so I can go straight to those relevant for me. The immediate response from the app, whether the answer is right or wrong, and the accompanying explanation are very helpful features,” says Danica Rose. “Zookal also changed my study habits. Since I carry my phone anywhere and anytime, I can study in between tasks, or when commuting. There’s no need to lug around books, and wads of papers as review materials, I just click on the app, and start reviewing,” she added. Criselda, who’s preparing for the Licensure Examination for Teachers, says reviewing while working is no longer an impossible task. 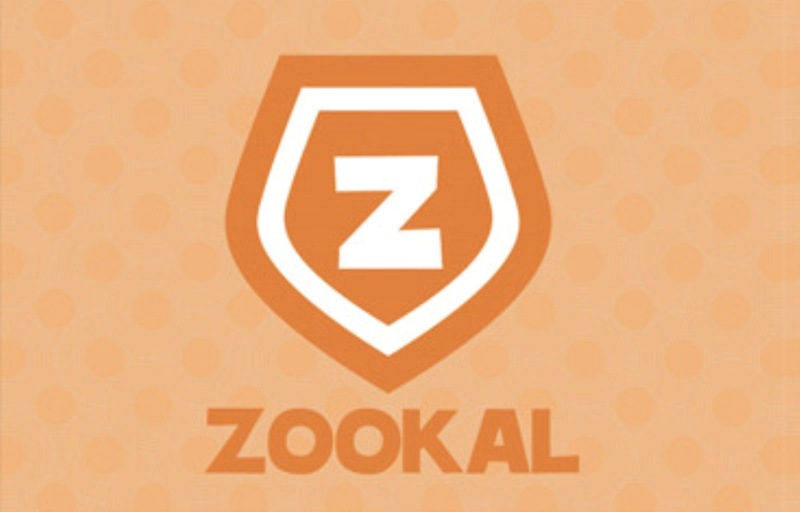 “Zookal helped me a lot in such a way that it gave me a chance to review everywhere. I was working while preparing for the LET so it was really convenient for me. I could just open the app and read during my free time at the workplace. I could even do it during my commute time. It's amazing!” says Criselda. “I actually recommended Zookal to some of my friends already. I told them they need not to pay for an expensive review center to prepare for a test. All they need is to download this impressive app. Zookal is an amazing tool to help people achieve their dreams, I am just so grateful it was developed,” adds Criselda. HR practitioner and Sunlife Advocate Aaron Hinlo-Roca handles Internship Relations and is a community service partner of universities in regions 7 and 8. He required incoming interns to pass the Civil Service examination and be eligible to work for government. They reviewed for the exam for two weeks using the app on a dry run, and he saw that it was effective as an online learning resource. “It was very interactive. While we also used books for the review, the app was very helpful. Zookal revolutionizes studying, you just need data connection and you can learn anytime, anywhere. We must embrace technologies like this. It is timely and relevant not only for students but also for professors, and practitioners like me,” says Aaron. One thing Aaron wishes for is an offline version of Zookal so students without connectivity can still use it for their learning. Meanwhile, having administered admission tests as a teacher, Danica Rose would like to see more of practice questions involving abstract reasoning. “This type of test measures the spatial and the IQ of the test taker in predicting outcome. Also, you can master it through constant practice. It’s quite hard to make but I know it will help a lot of test takers. For the tips I guess, they could put videos and mnemonics styles to cater learners who have diverse learning styles,” Danica Rose suggests. She also wants to see a “timer” feature in the app so one can easily evaluate how fast one can answer the questions and challenge to do it faster next time. It makes for good practice since almost all exams are timed. In its latest update, Zookal already has a timer feature that allows just that. If you think Zookal is relevant only for those who are reviewing for exams, you are so wrong. “I recommended it to my friends and family members to help them boost their intelligence in their field of expertise as well as in other areas of learning,” says Danica Rose. “It may be an online reviewer but it is never boring using the app. My friends and I use it for fun just like the popular TV show “Who Wants to be a Millionaire”. With Zookal, learning is never boring,” adds Aaron.